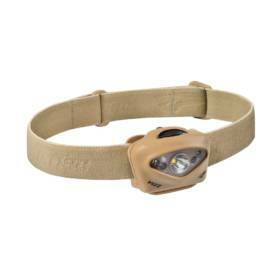 The powerhouse Vizz Tactical headlamp starts with a strong, white spot beam for long throw light. The main spot beam is also dimmable, providing easy to use close up lighting. 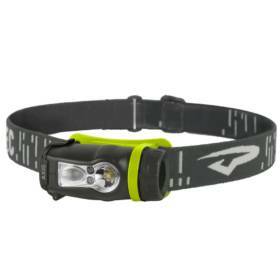 The powerhouse Vizz Tactical headlamp starts with a strong, white spot beam for long throw light. The main spot beam is also dimmable, providing easy to use close up lighting. The Vizz Tactical builds upon it’s versatility by adding red, blue, green and IR specialty colors, all available in the same headlamp. Set and change the order your specialty color LEDs appear in for a headlamp tailored specifically to your needs and preferences. All mode functions and customization processes are done with the large, easy to find push button at the top of the light. Durable body construction and a waterproof IPX7 rating round the Vizz Tactical out for a top-of-the-line choice in tactical lighting equipped to endure your next mission. Princeton Tec is an american manufacturer of flashlights, head lamps, and other technical lighting sources for outdoor and scuba use, pioneering new technologies and building lights since 1975. 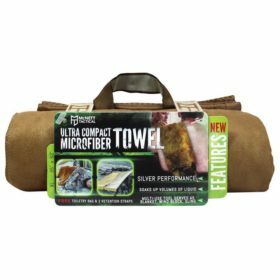 Adventure Pro Zone is a Canadian online retailer for Survival Gear and Outdoor Equipment. Buy premium gear at the most affordable prices. 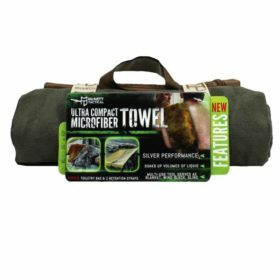 From wilderness survival kits to flashlights and knives, we stock them all. All prices are in Canadian Dollars. Copyright 2019 © Adventure Pro Zone.